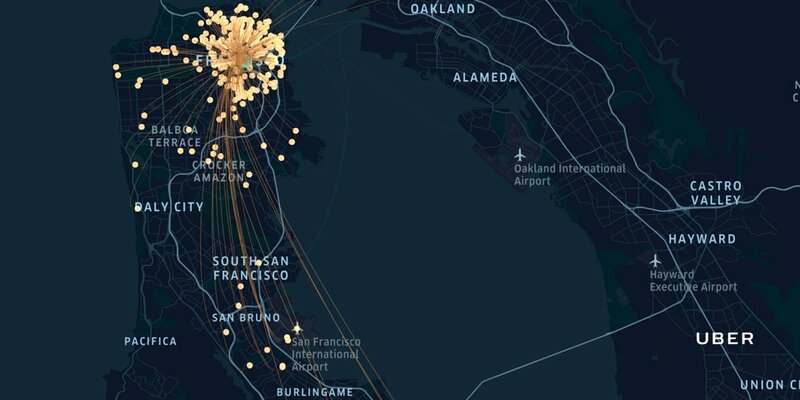 Earlier this month, San Francisco ridesharing company Uber open-sourced its new programming language – Pyro. According to Uber AI Labs’s Noah Goodman, a Stanford Professor, Pyro probabilistic programming language is specifically designed for neural networks and to make them accessible to the larger AI community that lacks the tech muscle and resources to make breakthroughs and advance AI research on their own. 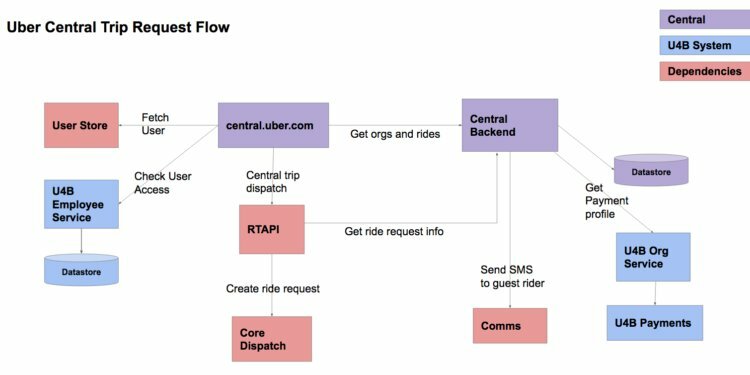 Of late, Uber’s engineering team has been open-sourcing a lot of stuff and this is notably, Uber’s first major open source public project. Since the ride-hailing company’s announcement about open-sourcing Pyro (written in Python, it supports PyTorch in the backend), the tech world has been abuzz with Uber’s strategy about treading down the “deep probabilistic path” and cashing on the “deep” buzzword. Pyro builds on deep neural nets and focuses on variational inference. Another facet called into question is whether the scandal-ridden Uber’s open source stance is another business strategy to improve the company’s public image which was battered earlier this year for its questionable business tactics, discriminatory practices and was embroiled in a Google lawsuit over “calculated theft”. With a major leadership shakeup earlier this year, (CEO Travis Kalanick stepped down in June in the wake of pressure from investors) and a new CEO Dara Khosrowshahi behind the wheel, the company is all set to salvage its troubled image with technological advances by giving a gift to the broader AI community. They are also preparing for their upcoming IPO. Besides its battered public image, it is hard to deny the startup’s impact on advances in prediction and route optimization in data analytics field. 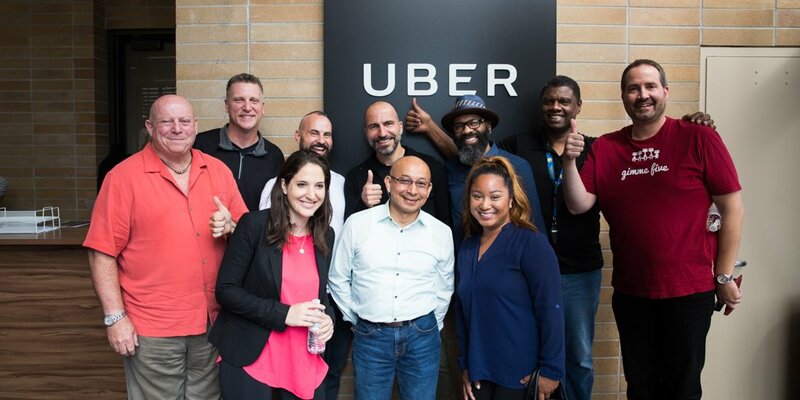 Why Is Uber Treading Down The Open Source Path? While Uber has been the driving force in mobile-centric web space, analysts believe that the company is angling to become the next Google, Facebook or Yahoo known for open-sourcing their tools and techniques to help the broader developer community. Open-sourcing its AI language is one way to demonstrate its artificial intelligence prowess and the best way to develop software. The corporate blog cites that it made Pyro open source in an attempt to encourage the larger engineering community to significantly contribute to its ride sharing app and develop algorithms to assist with self-driving cars. 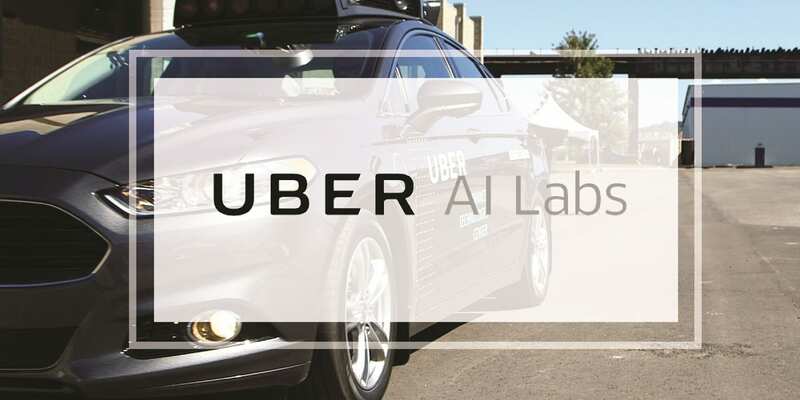 Just like its Mountain View competitor Waymo, Uber made its self-driving ambitions clear from the start and to that end, acquired a two-year-old AI startup Geometric Intelligence with a staff of 15 in December, 2016 and renamed it Uber AI Labs. Headed by Stanford Professor Noah Goodman and Eli Bingham – the duo have brought a research-intensive experience to Uber and are committed to optimizing AI for self-driving cars. The AI lab team includes machine learning biggies, cognitive scientists and neurolinguistics experts who are developing ways to make AI smarter with a limited dataset. In the larger research community, open sourcing tools can also work as a way of attracting the right talent in the highly competitive AI field. Analysts believe even the most secretive tech company Cupertino giant Apple started publishing their research lately to act as a great recruiting tool. On its home turf, Uber is fighting a tough battle with another ride-sharing aggregator Lyft and the latter has also made a bold move towards developing autonomous driving systems. Reportedly, the company signed a driverless-car deal with General Motors, in early 2016, and has also teamed up with MIT spinoff NuTonomy. The pilots are expected to kick-off next year. In turn, the startup is also hard at work developing hardware and software that would allow car manufacturers to turn the cars into autonomous vehicles. And with Waymo nipping at its heels, the race to push driverless tech into mainstream has intensified. Can Pyro Deliver A Driverless Future For Uber? Well, according to Goodman, Pyro can in a way bring the embattled ride-sharing company one step closer to its autonomous goal by delivering “reliable transportation aided by prediction and optimization at every turn”. The technological AI opportunities vary from matching riders to drivers, to suggesting optimal routes, finding sensible pool combinations, and even creating the next generation of intelligent vehicles, he emphasized in the blog. “And to solve these challenges, we are combining state-of-the-art artificial intelligence (AI) techniques with the rich expertise of data scientists, engineers, and other users. We are exploring a tool-first approach that will enable us and others to make the next generation of AI solutions,” Goodman shared. According to tech analysts, Pyro is a way to accurately create AI that can predict and add a layer of reinforcement learning to optimize AI for self-driving cars. Why is Uber betting big on probabilistic programming language? Here’s why: a probabilistic programming language allows the developer to express the model in code, and inferences are performed automatically through various methods. Ideally, probabilistic programming languages are designed to specify and evaluate statistical models and just like Edward, Pyro – the” deep probabilistic programming language focuses on variational inference and supports composable inference algorithms”. 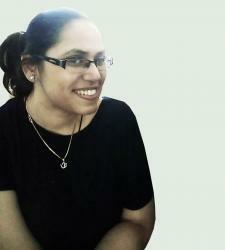 However, experts believe the language is more dynamic and universal. The company has also set up a GitHub repository for Pyro backed by full documentation for those interested in installing and experimenting with it. Uber’s end goal in driverless tech is to build an AI system through virtual training and simulation that could find the best routes around the city, predict traffic conditions and adjust accordingly. This is where Pyro excels – a combination of two AI methods, deep learning and Bayesian modeling. The deep probabilistic modelling technique makes Pyro the best tool to tackle a bit of uncertainty in models—such as assessing where demand will be high in the future— and optimizing route by predicting traffic conditions. While Uber’s end goal in open sourcing is to fuel research, and encourage a wider application of these techniques, the new AI language could also act as its gamechanger. The language is still in alpha technique and the company hopes the engineering community will adopt it and apply it towards AI research. Essentially, Pyro could help create algorithms that can accurately predict solutions for route optimization, traffic conditions, estimating surge pricing and demand for rides.